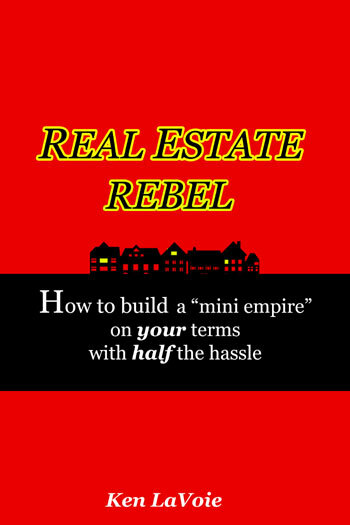 In addition to the book, we also put together this add-on package that includes resources to get you started in creating your "mini realestate empire". These are based on our own documents that we've created over the years, with the help of our legal team and others. Please keep in mind that any specific forms like leases and addendums are based on Maine realestate law, and may need to be redrafted to work in your state. A real estate investment deal calculator (excel) which gives you ten years of performance data, including cash on cash return & return on total equity.